Powering Their Dreams with Brands that Support Team USA! I love watching The Olympic Games. I have always made a point to watch every time it comes around and try to encourage my kids to watch as well. I just love seeing these athletes, who have worked so hard for years and years, finally have their dreams realized with a chance at a gold medal. Most of these sports are things I wouldn’t watch on a daily basis, or even occasionally for that matter, but there is just something about The Olympics and supporting Team USA that brings out the love of all these obscure sports. I remember in the 2012 Olympic Games, watching Michael Phelps swim for gold medal after gold medal, and having my then 5 yr old son watch with me — he was so excited to see this fast swimmer and wanted to be just like him! 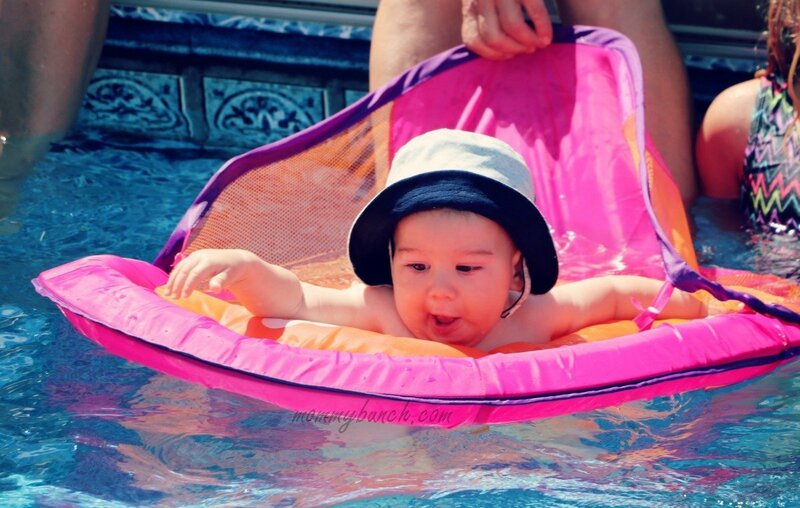 Ever since watching those first Olympic Games with my son, he has swum any chance he could get. 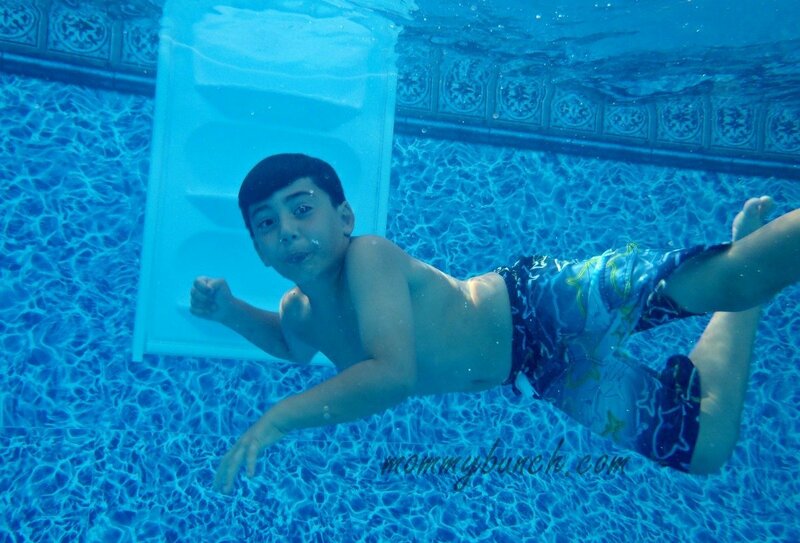 He is really like a fish and taught himself how to swim as we never had a chance to take him to lessons. My 7yr old daughter was next in line to learn how to swim, and again, was able to just practice hard and teach herself to swim without floaties or a life jacket. I’m so proud of my kids taking the initiative to work hard at a goal they wanted to achieve, and then achieve it! This year, my kids and I have been watching the Rio 2016 Olympic Games, and of course watching all the swim meets. We were rooting for Michael Phelps once again, but we also love watching the women race. 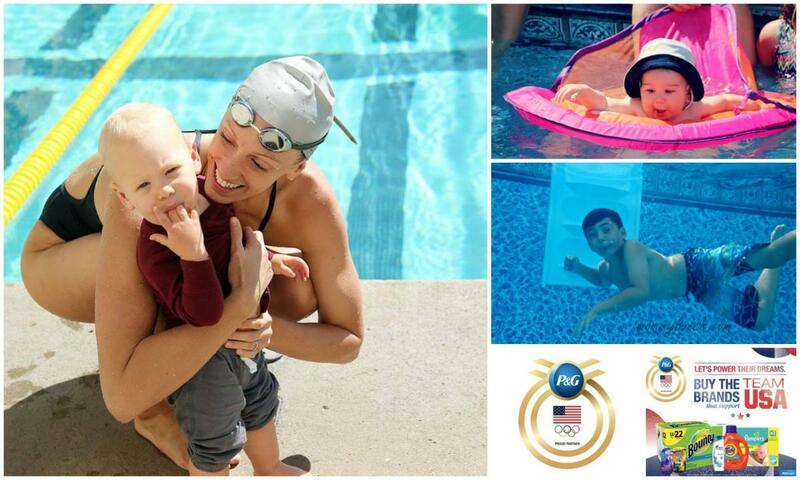 We are a big fan of Dana Vollmer, and my daughter cheers her on every time she swims! 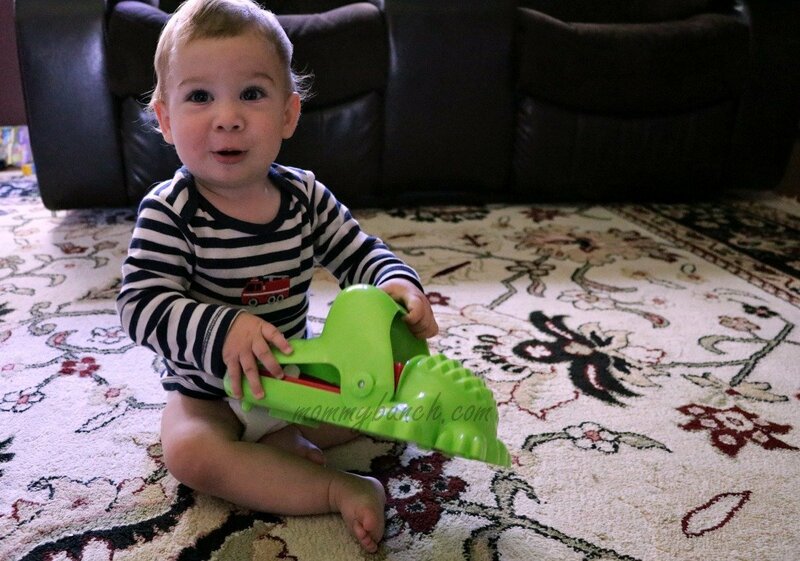 Until then, I’m keeping my babies dry and comfortable with Pampers® Swaddlers Diapers. 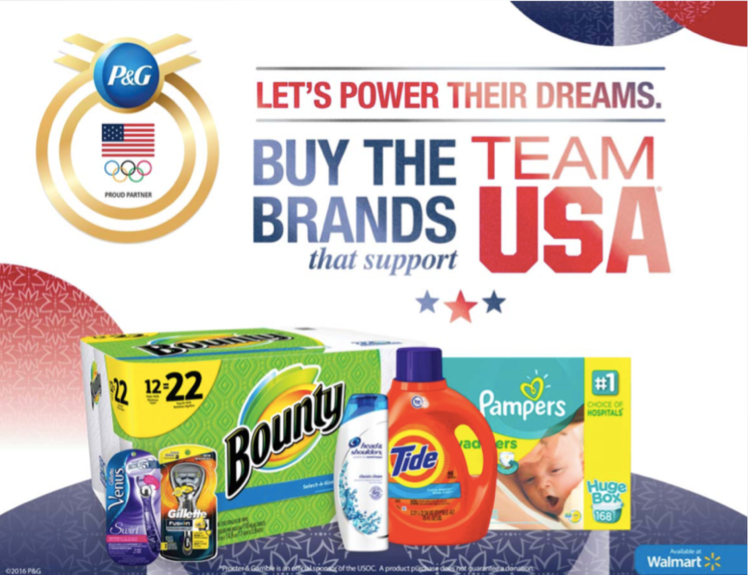 We buy the brands that support Team USA by shopping for P&G products at Walmart. The Swaddlers are Blankie Soft™, gently wrapping your baby in Pampers’ best blanket-like softness, have Extra Absorb Channels™ that are specially designed to help distribute wetness evenly for up to 12 hours of protection, pull wetness and mess away from your baby’s skin with an Absorb-Away Liner, and lets you know when it might be time for a change with its wetness indicator. Who are you cheering for this 2016 Olympic Games? Do you have any little budding athletes in your family? This is a sponsored post for SheSpeaks/P&G. Opinions are my own.